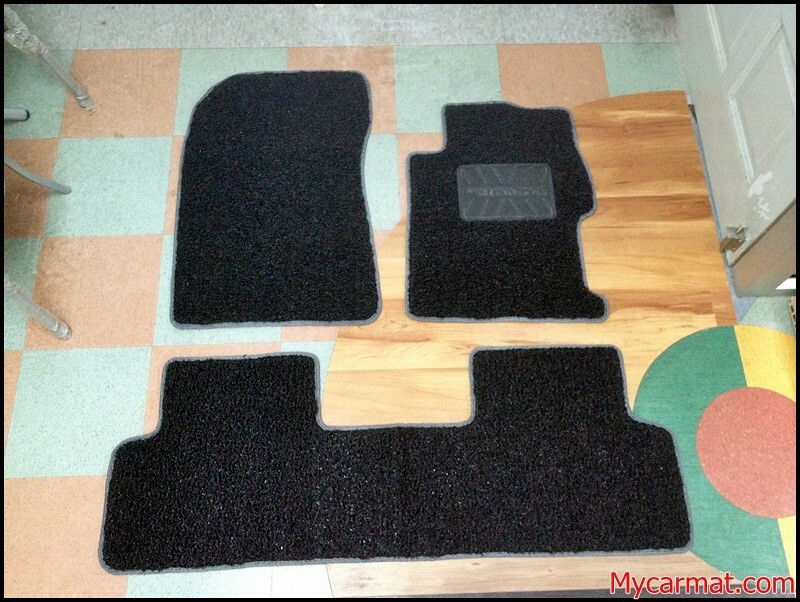 Are you looking for Custom Honda Civic 2012 Custom Car Coil Mat? It’s custom suit to your car!! 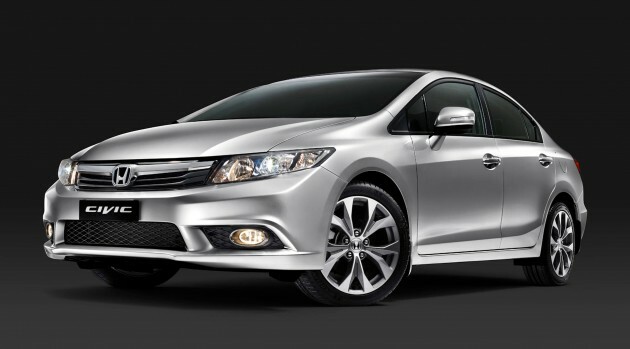 Black Mat + Grey Side Black trim matching Honda Civic 2012 Interior. Or you could choose the color of you liking and it’s fully customizable. 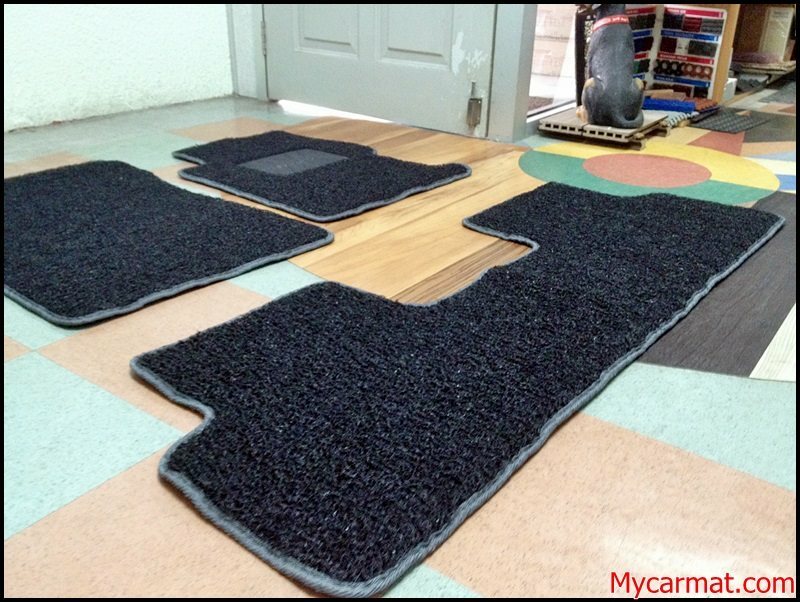 This entry was posted in @Colours, Black with Grey Edge, Car Mat Type, Honda, Standard Series (Side Sewing + Heelpad) and tagged Car Coil Mat, Car Mat, Civic, Coil Mat, Custom Mat, Honda, Honda Civic. Bookmark the permalink. 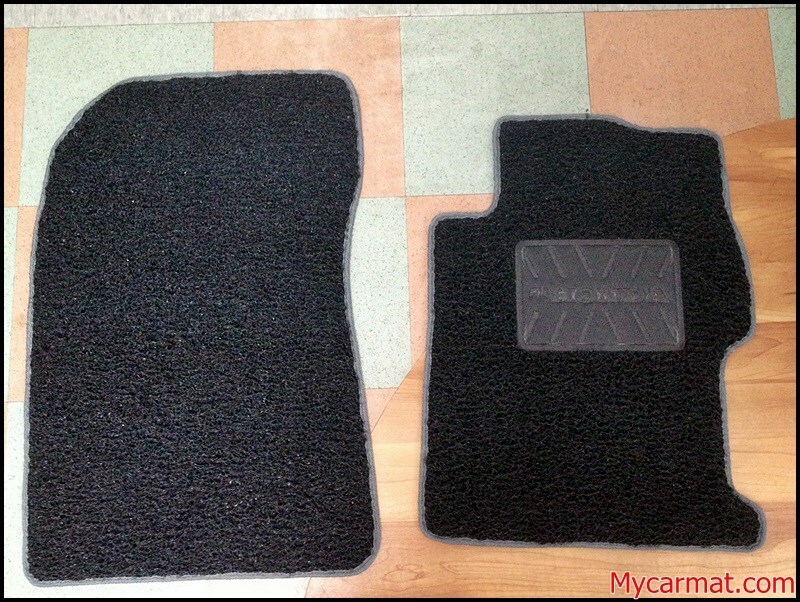 Pls quote for Volvo V40, dark grey with black edge and heel pad for driver.